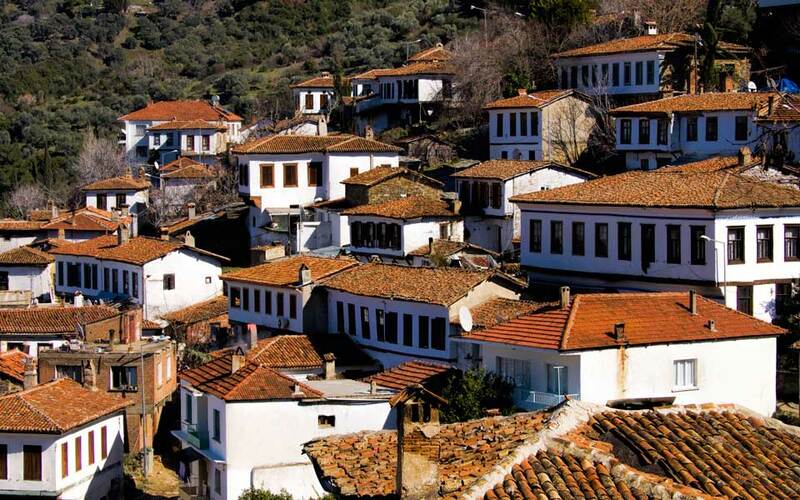 Sirince is a nearby traditional Greek hilltop village famous for the local production of wine including delicious fruit wine – strawberry, blackberry, cherry, apple, peach to name a few! You can spend a relaxing afternoon roaming the cobbled streets lined with old mansions, visit old Greek Orthodox Church and glimpse their traditional Greek way of life. The old houses are Ottoman, made of stone and stucco with terracotta roofs. Alone the streets local sell their handcraft, jewellery , antiques, yellow sourdough bread, and of course wine. Free wine tastings are available along the way. There are hourly minibus from the bus station taking people out to Sirince – it is only 20 minutes journey. The last bus back to Selcuk leave at 8pm.